Since this is Online, men are welcome to sign up too! If you've ever shopped at Nordstroms, you know you can return anything, no questions asked! With this Online Summit, if you don't gain value and move ahead with your life and career, we will refund your money-no questions asked! That's how good we believe it is! Scheduled as a six week online course, you will leave with your successful plan and blueprint to reach the summit of your Hero Mountain.™Create your successful second half! All download materials for each session included. Online sessions are live and will be recorded for later access for registrants. Since this is an ONLINE Summit with Hero Mountain™ material, men can apply to attend. Accountability for Individual Application-you will have an individual project to complete each week. Professional Input from an Experienced Coach. Workable Plan for your Successful Second Half. Investment and Inspiration for your life by an experienced coach and mentor. Priceless in value. 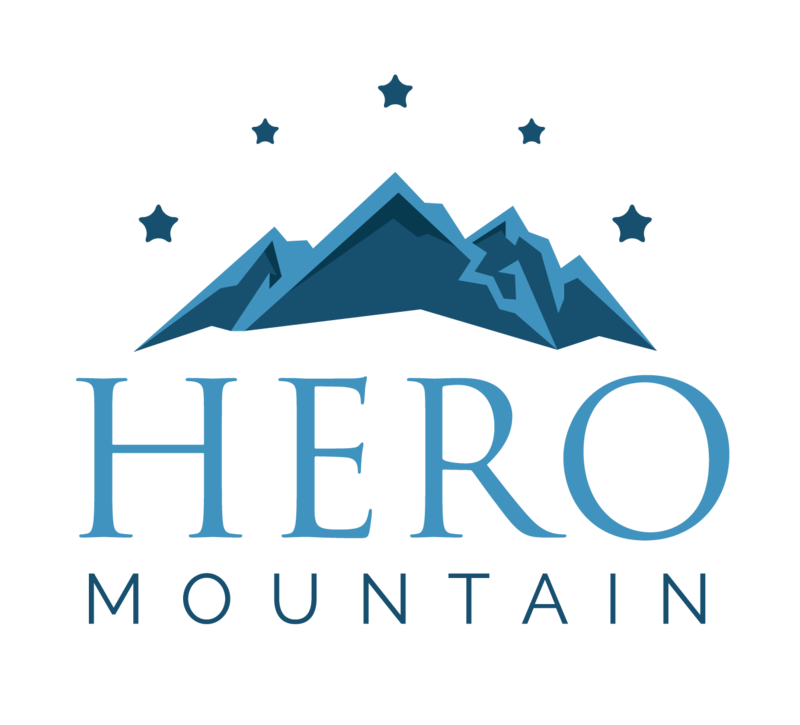 The Hero Mountain™ weekend material all formatted in six weekly online sessions. If not able to attend, all sessions will be recorded for your individual access for 6 months. However, attendance is optimal! Sign up Now! Starts Monday, June 4 $499 for all 6 sessions! Develop confident self-leadership and break out of unnecessary obstructions for optimal leadership and work-life balance. Advance the knowledge of "why" in Personal and Professional Business acumen, identifying the leveraging of technology and a viable business plan. Are you Signed up yet? Sign up now! Learn and apply effective types of communication, including listening skills, to those in closest circles. Identify and develop key talent and relationships. Measure and assess skills, both personal and for those in your close circle. Identify precise leadership competencies. Define skills of global leadership, connecting complementary areas of competency to advance in business and growth. Gain tools to evaluate training and growth. Still not signed up for the ONLINE SUMMIT? Sign up now! Hero Mountain™ is a program created by Deborah Johnson that incorporates six strong principles, or cables of success. 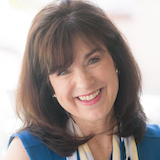 She uses creative tools to help produce healthy mindsets, define mission and purpose and characterize relationships. Also to identify compentency, gather the tools to increase skills and implement healthy habits with both technical and adaptive change. Strategize the use of technology in growing your business. DEBORAH JOHNSON, M.A., international award-winning music artist, author and speaker, helps others get unstuck with mindsets to reinvent their life and reach expansive goals. Up for multiple GRAMMY Awards and spending over 20 years in the entertainment industry, she's an expert on how to constantly reinvent yourself in a gig-economy. 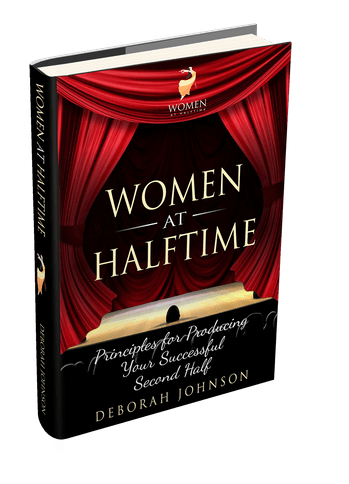 Deborah is the author of Stuck is Not a Four Letter Word, Bad Code and the upcoming Women at Halftime: Principles for Producing Your Successful Second Half. She speaks and performs in both live and virtual events. Created Multiple Online Instruction Programs, including a 42 video course on Getting Unstuck with downloadable study guide for each lesson. Over 500 enrolled. Close to 75,000 views on YouTube Channel and has created hundreds of videos-edits with Final Cut Pro. Created and maintains five current websites, regularly putting out blogs and new content. Has put out a weekly eArticle for over ten years with 25% open rate. Has performed as a headline entertainer with DoubleGrandePianos.com and produced her own solo show, touring around the country. Also put out over 2 dozen albums. Transcribed and Formatted Scores for two full length musicals for Samuel French Publishers. Lecturer of the Year Award and Research, Scholarship & Creative Grant -Calif. State University, Pomona. ​Top Student Educator Award, Calif. State University, Northridge. I hope you've signed up for the ONLINE SUMMIT! If not, Sign up now! Interested in a complete Online Course? 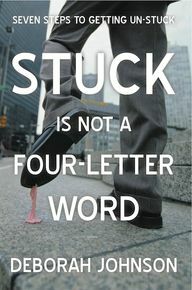 The complete 42 video course that will change your life and help you get unstuck! 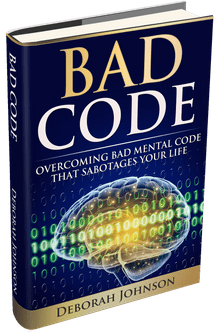 This course will take you through every area of your life that will help you develop solid habits and mindsets. A full SEVEN steps! Watch first videos for FREE!